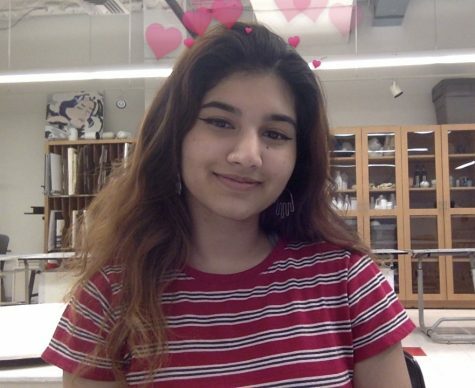 Shamya Zindani, Fordham College at Lincoln Center ’22, is the Social Media Editor and Assistant Photo Editor for The Observer. She is majoring in New Media and Digital Design. She's interested in learning about the different ways in which design and culture intersect to create a harmonious experience. Her other interests include politics, art, and journalism.